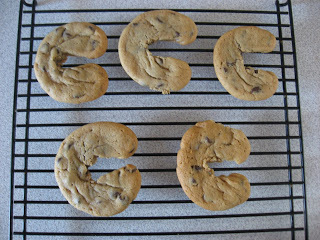 What better way to introduce the letter c than with cookies?! 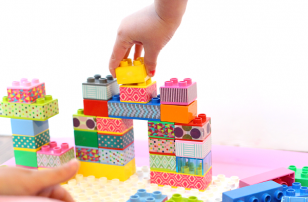 1.Gather your materials. 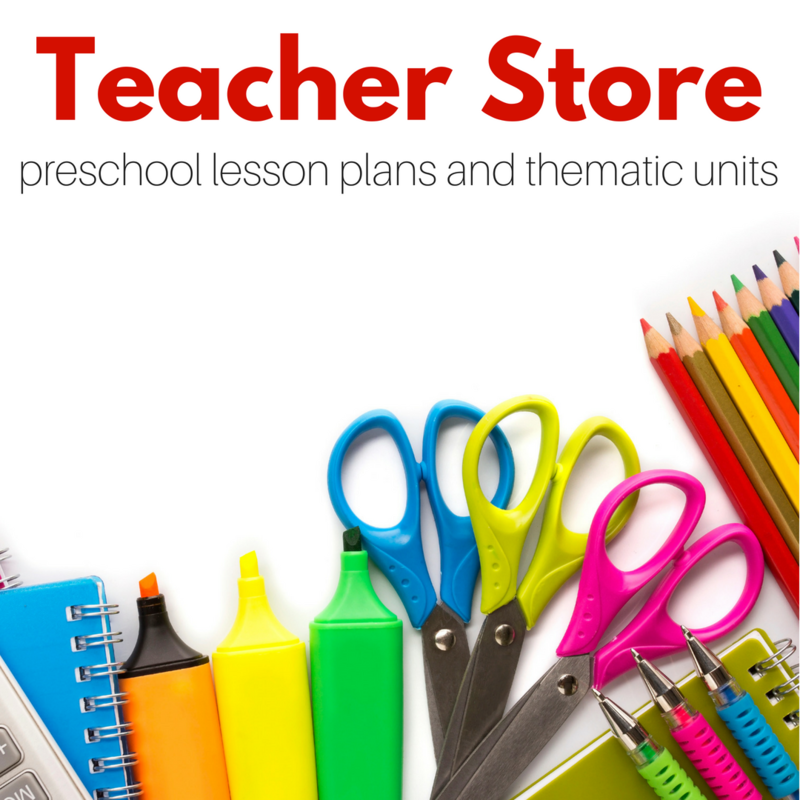 You will need some cookie dough, some wax paper for your child’s work surface, an oven preset to your recipes specifications, and a cookie sheet. I am using packaged dough even though normally I prefer healthier home made dough, the reason being that the eggs in packaged cookies are usually pasteurized making the risk of salmonella and other food borne nasties lower. It’s still not healthy for them to be eating the dough, but I am personally more comfortable with them handling it than home made stuff with raw eggs. Please check your package to check if it’s safe. 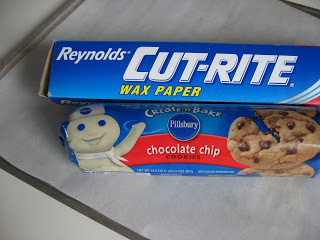 2.Have your child make the letter C c with the dough, or if like my son they are only interested in eating it, take it away and do it for them. Like I said please use caution with raw dough even if it’s pasteurized. I have done with with preschoolers and we had fun using sugar cookie dough and decorating them after! 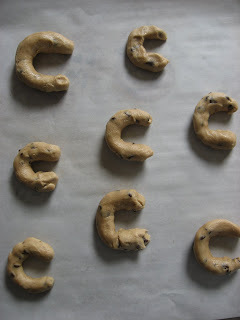 3.Arrange your C cookies on the baking sheet and pop them in the oven. Make sure the C is really skinny looking , or else you will end up with a blob. 4. Let cool and if desired decorate them, if my son was older we would definitely be adding some sprinkles and maybe icing too! 5. 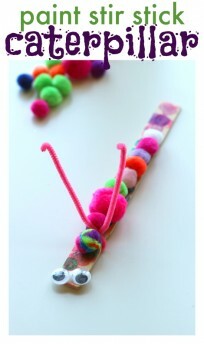 Enjoy your letter C cookie! 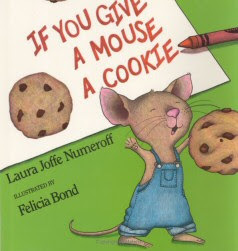 ” If You Give A Mouse A Cookie” by Laura Joffe Numeroff is a contemporary classic, and if you have ever read it to a group of children you will know why. The story builds as one thing leads to the next when you give into the whims of a silly little mouse! 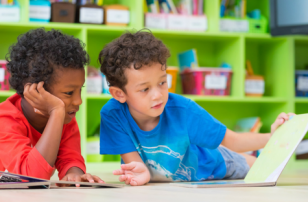 This is a great book to recall and recount with your child, after reading have them retell you what happened by asking ” What happened next?” this is a really easy and important tool in early literacy! 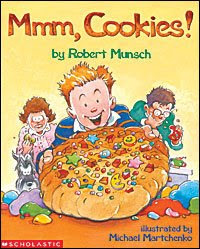 ” Mmm Cookies” by Robert Munsch is a loud and silly book, that preschoolers love! The main character loves to play jokes but eventually the joke is on him. 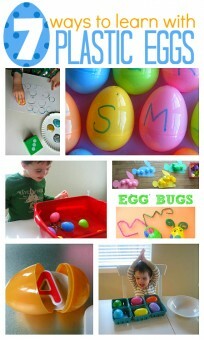 I love these letters of the week!!! I usually do the construction paper crafts for the letters. So for the letter C, I cut our circles, cut out a letter C and glued the circles onto the letter C. I made a caterpillar adding googly eyes and an antenna. 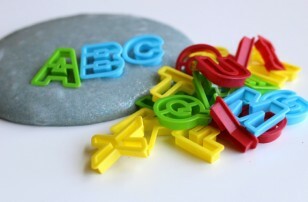 But since I saw the cookie one, it gave me an idea to make a sugar cookie recipe and make the alphabet out of them. Thanks!!! Your website is great!!! Absolutely darling! 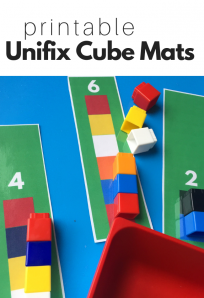 I can’t wait to try this with my kiddo along with reading one of our favorite books. 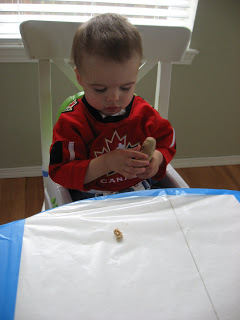 I was looking for a c project for tomorrow – I can’t believe how little your guy was when you made the cookies! What a big boy he is now!! I know they grow too fast. 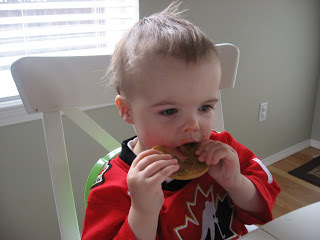 That was the first time he had a chocolate chip cookie!